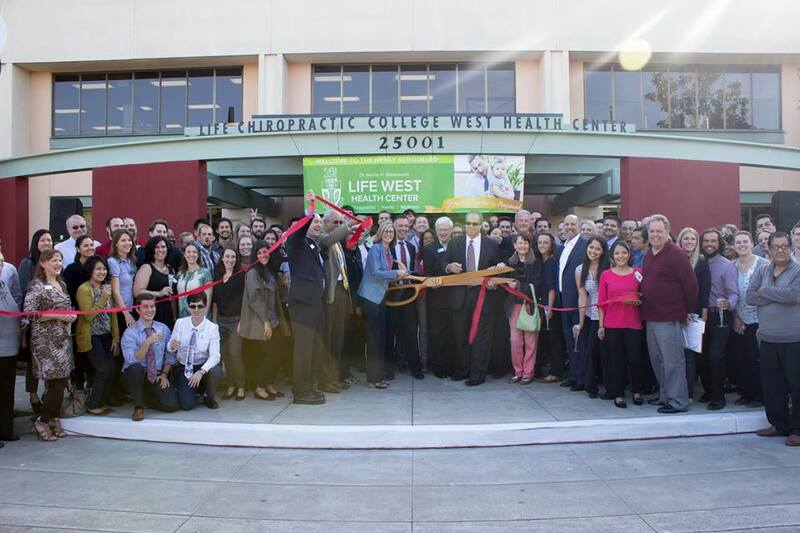 We were proud to join our friends at Life Chiropractic College West in Hayward, California for the grand opening of the newly renovated Monte H. Greenawalt Life West Health Center on April 13th. Named after Foot Levelers’ founder, the Center brings affordable Chiropractic care to the people of the San Francisco Bay Area. 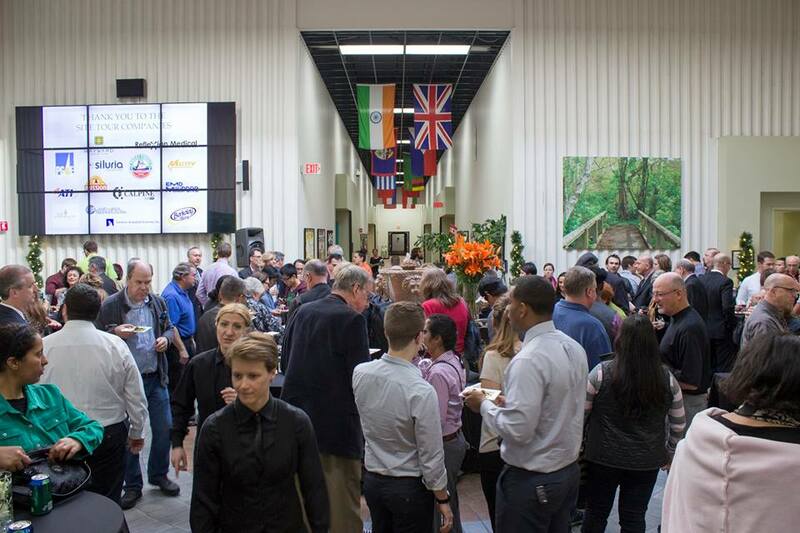 It also serves as a state-of-the-art learning environment for Life West students, as they work toward earning their doctorate degrees in Chiropractic. The newly renovated health center features a bright and modern front reception, computerized patient intake areas, and cutting-edge technology including several of Foot Levelers’ 3D BodyView imaging systems for examining patients’ feet. If you live in the Bay Area or find yourself there on a visit, be sure to check out the beautiful Monte H. Greenawalt Life West Health Center. You can learn more about it at LifeWestHealthCenter.com. Foot Levelers in Oslo, Norway This Weekend! Find where to get Foot Levelers products near you. Interested in Foot Levelers Orthotics, Shoethotics®, Pillows, or custom orthotic flips-flops? Fill out this form to receive a list of Healthcare Professionals in your area who are dedicated to providing you the best service and care. Healthcare Professionals, click here to get started offering Foot Levelers products at your practice.